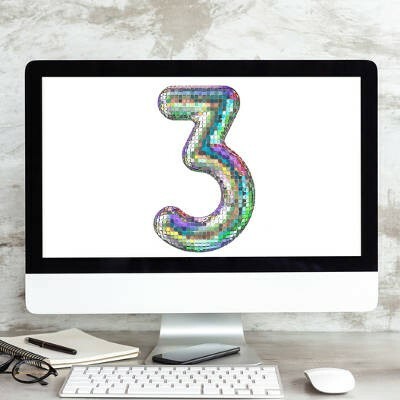 Start with These Three Questions to See If You’re in Over Your Head - Digital Seattle Blog | Digital Seattle, Inc. | Seattle, Washington | Digital Seattle, Inc.
What hardware do you have? What software do you use? How much do you spend on downtime a month? How much do you spend in printing costs? Questions like these are simple ones that shouldn’t take you long to answer, but when you can’t answer them, or other basic IT questions, you typically find someone that can. 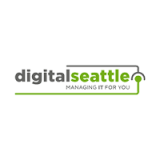 At Digital Seattle, there is one thing that we have in spades: Knowledge about business technology. The difference is that we have the experience and knowledge to provide the value you are looking for from an IT consultant. Call us today at (206) 709-9556 to have a conversation that you won’t regret, because it may open your eyes to a way forward.